24-hour notary service in Slidell, LA: When you are in need of service and assistance, regardless of the time, Anytime Mobile Notary will be there to help you. We offer 24/7 assistance for all of Slidell, LA, including the St. Tammany Parish area. 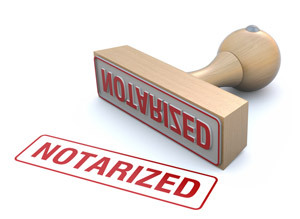 We are happy to provide our notary services when they are most needed. This dedication has led to Anytime Mobile Notary being one of the most popular destinations for notary services in the area. 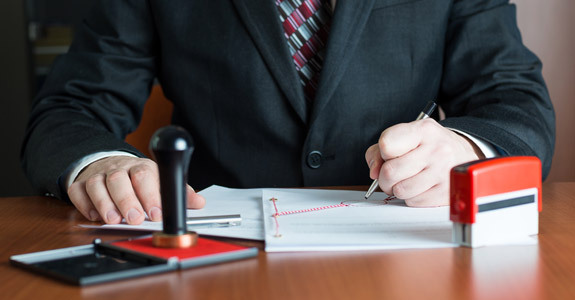 Legal document notary in Slidell, LA: Legal documents often need to be notarized in order to be official and to hold authority. 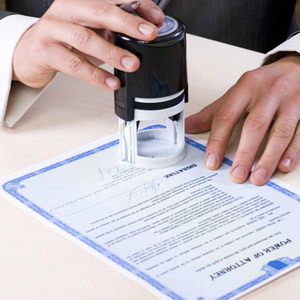 At Anytime Mobile Notary, we provide professional and efficient notary services at any time. We are licensed with an expertise in a variety of legal documents. 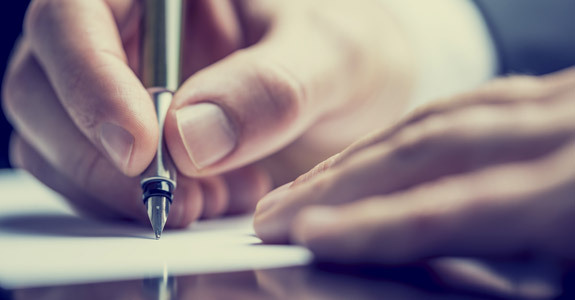 Whether you are looking to have your will made official or you need an appropriate third party to notarize a business agreement, Anytime Mobile Notary is here to help. Legal document preparation in Slidell, LA: More often than not, legal documents can be confusing to most who do not have any legal experience. At Anytime Mobile Notary, we understand that it can be overwhelming to try and figure out the ins and outs of legal documents. 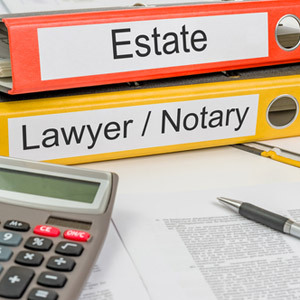 In addition to providing notary services, we can also help you with your legal document preparation, ensuring accuracy with our thorough services. Whenever you are in need of notary services or assistance in legal document preparation, give Anytime Mobile Notary a call at 504-239-4232. We’re ready to help you in any way that we can and pride ourselves on prompt, professional service, at any time you need it.